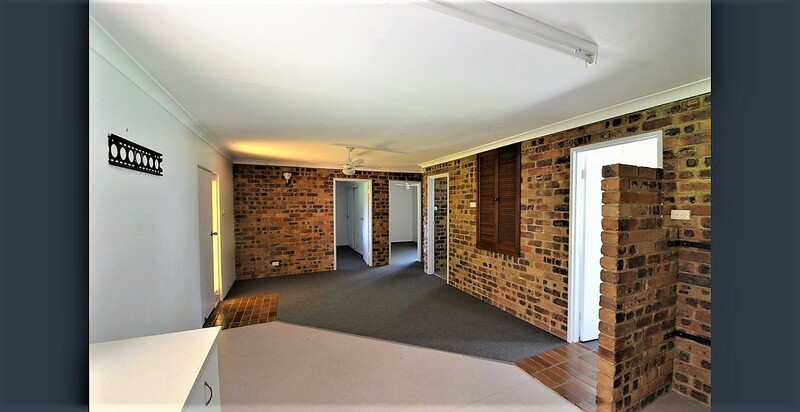 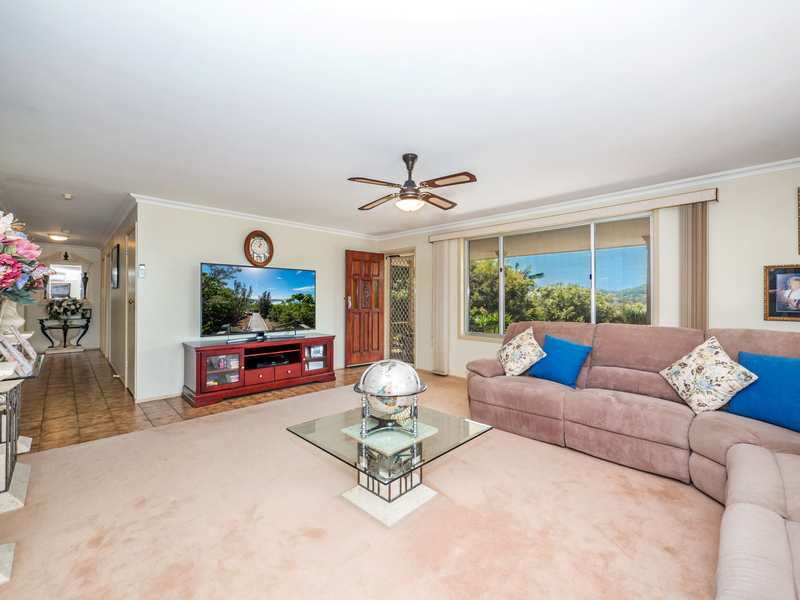 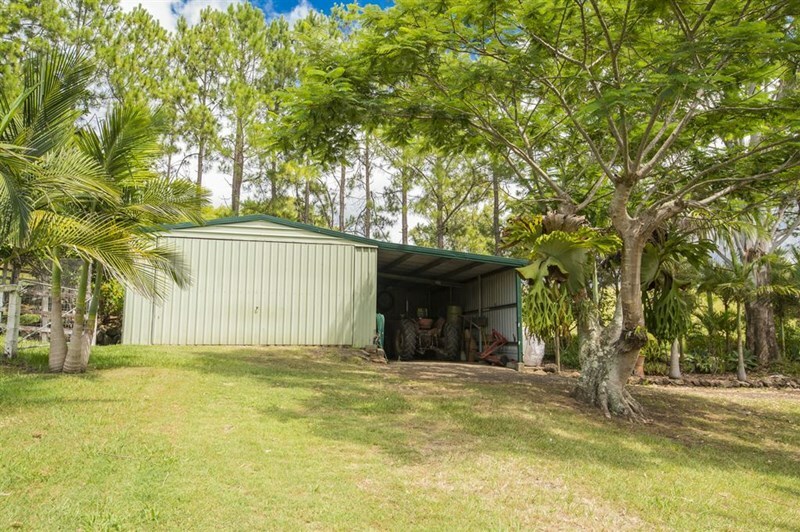 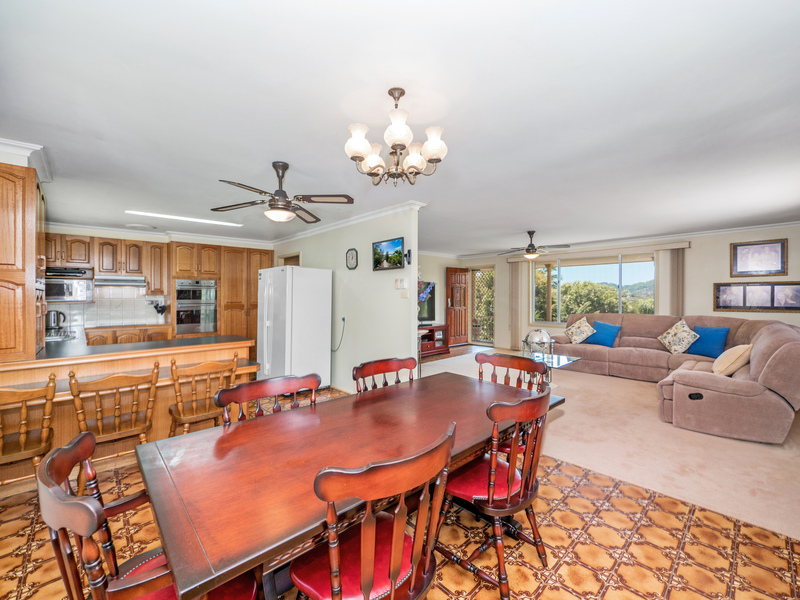 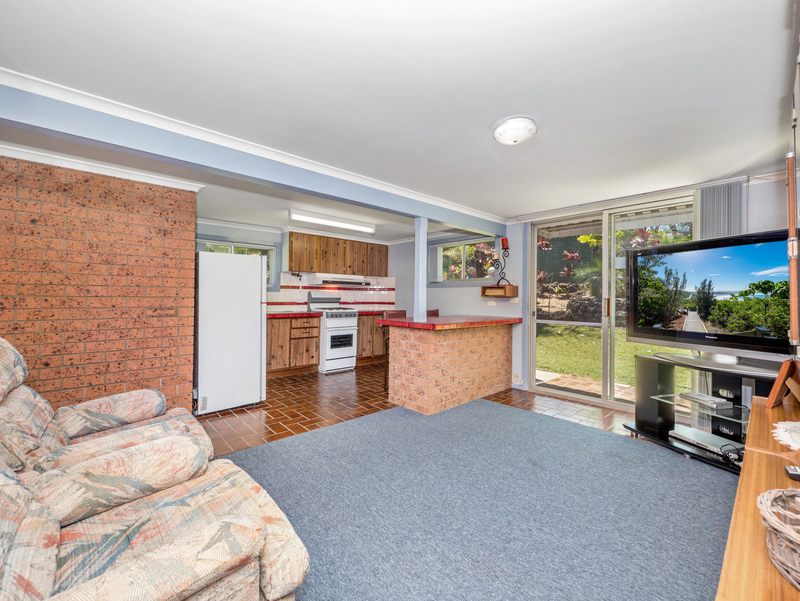 Only minutes to the Lismore CBD this property is a must see for the large family or astute investor ! 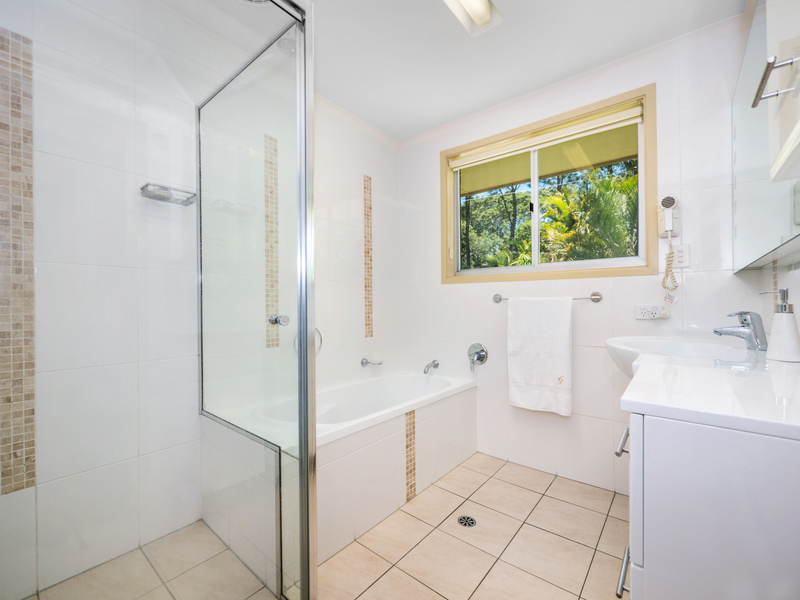 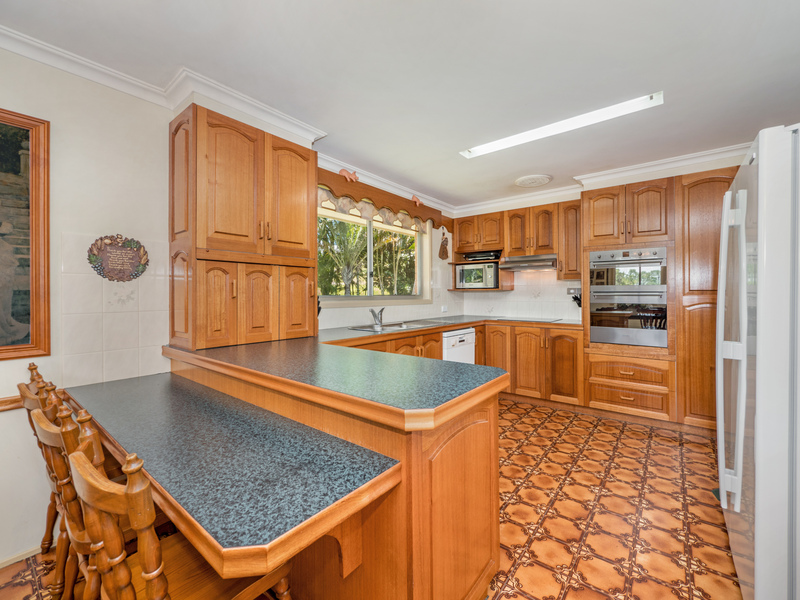 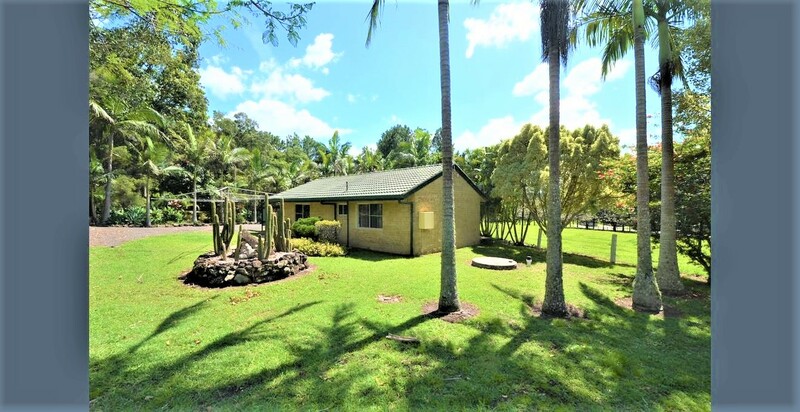 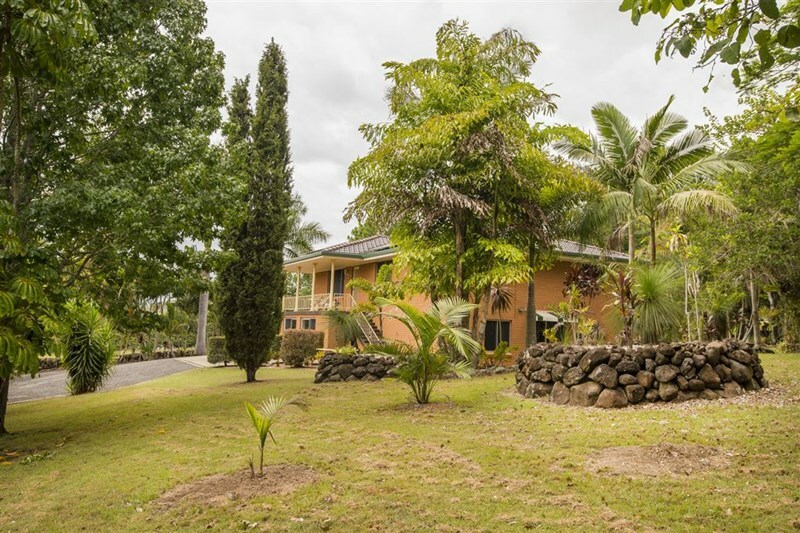 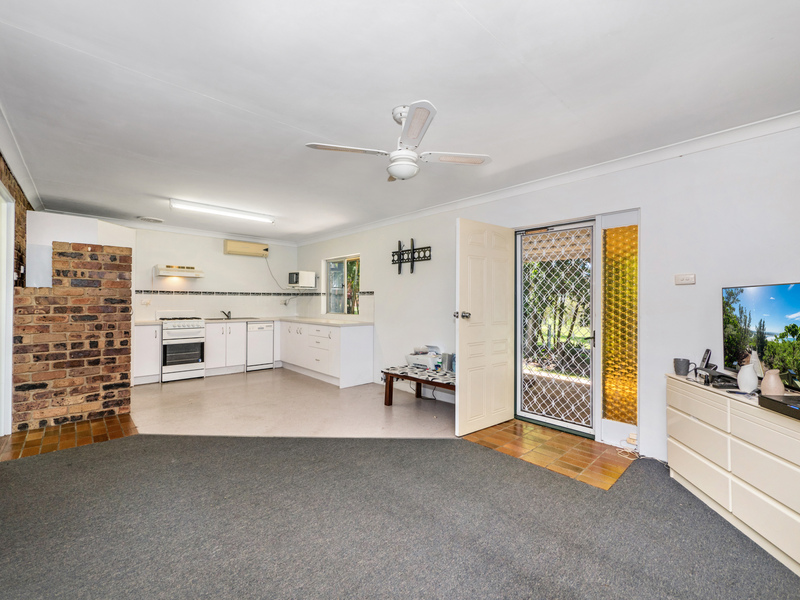 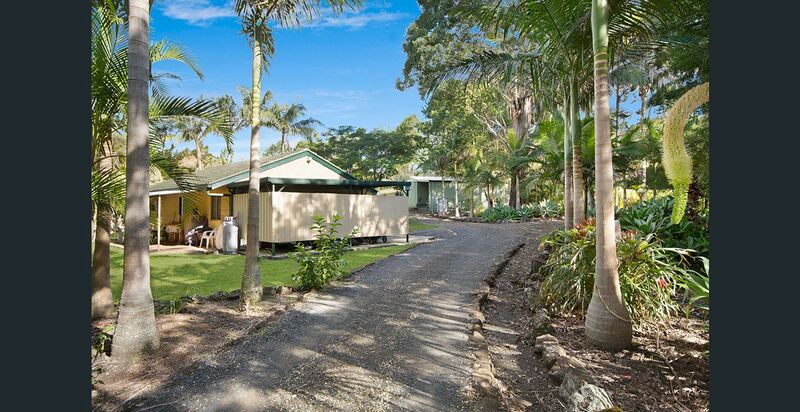 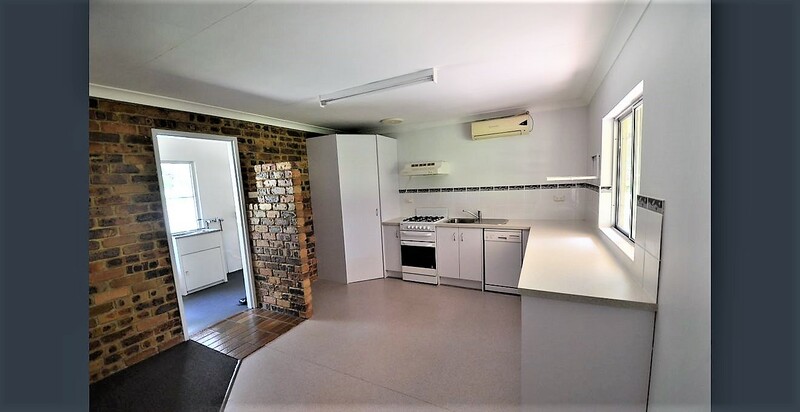 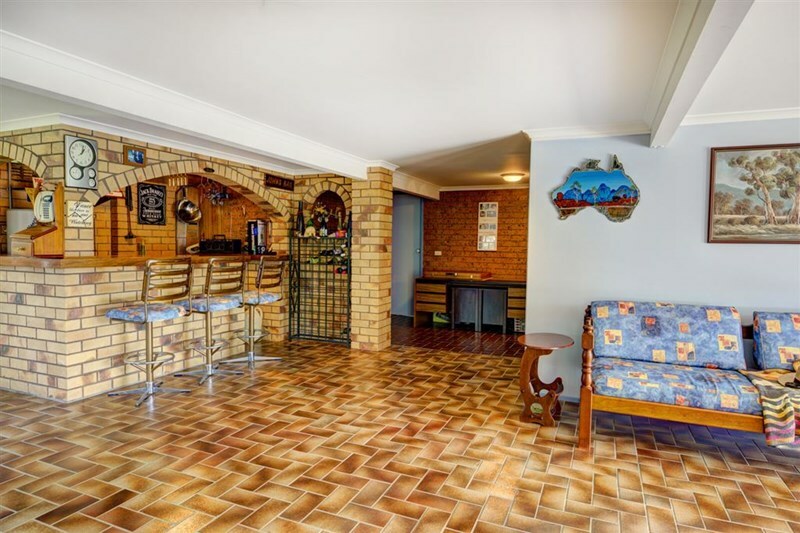 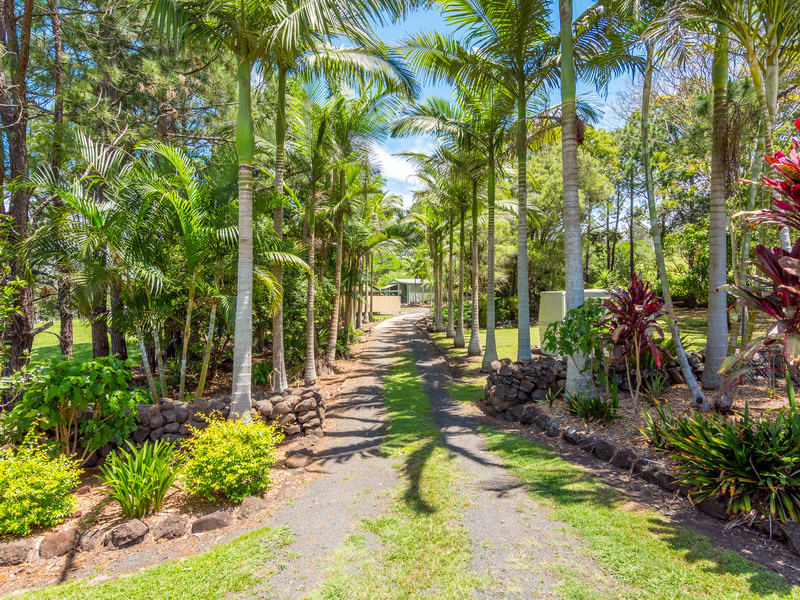 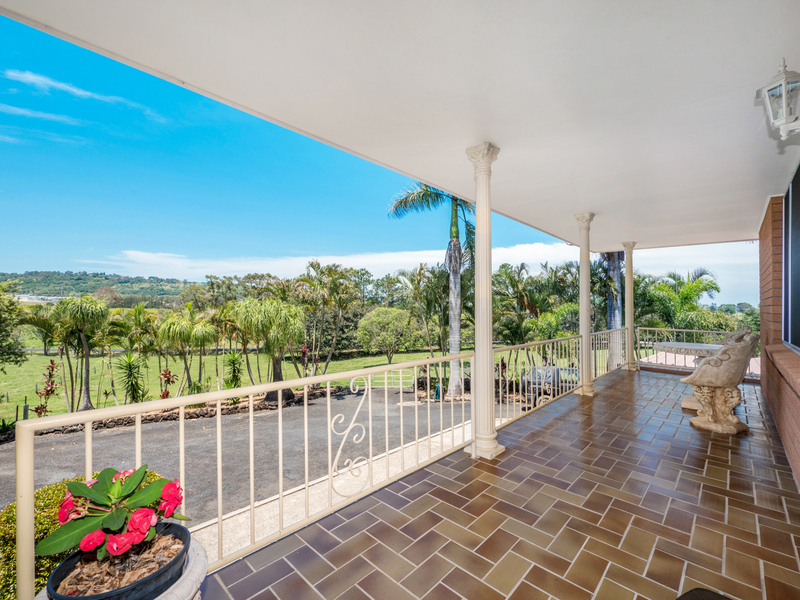 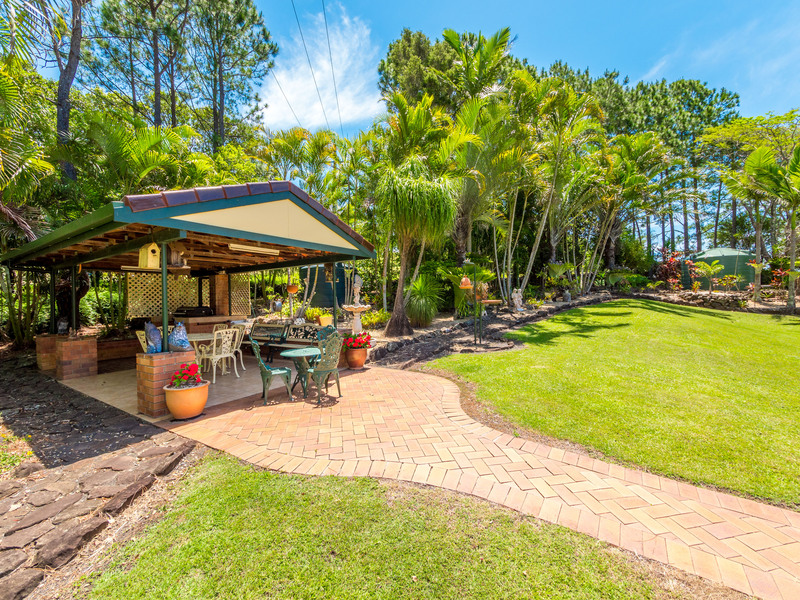 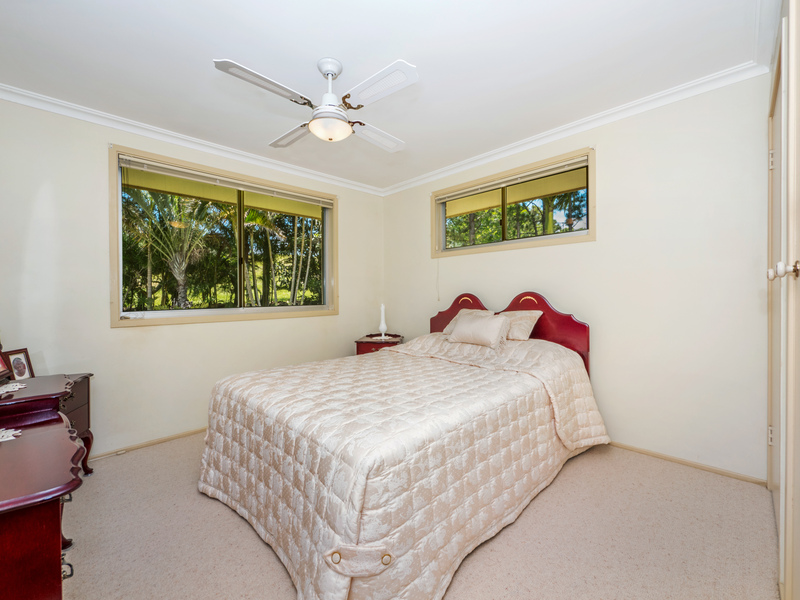 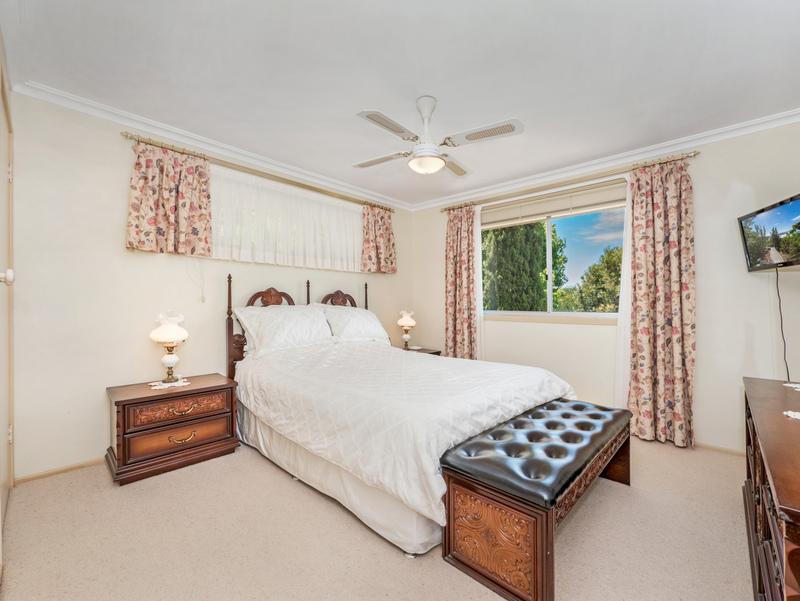 Privately tucked away with beautiful resort style gardens the property features two separate dwellings, the large house as well as a 2 bedroom studio ideal for the extended family. 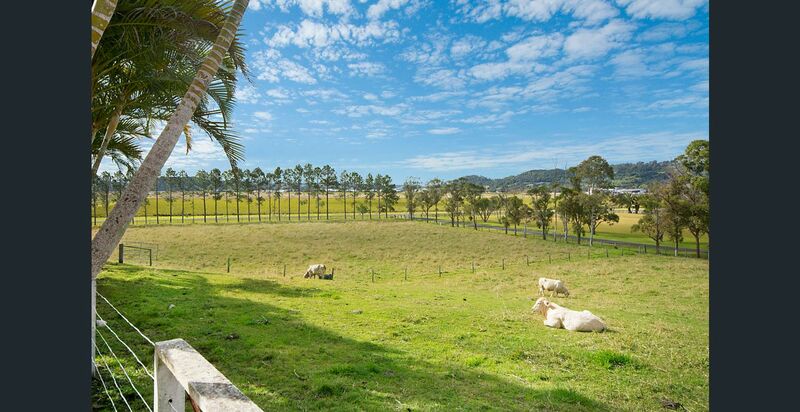 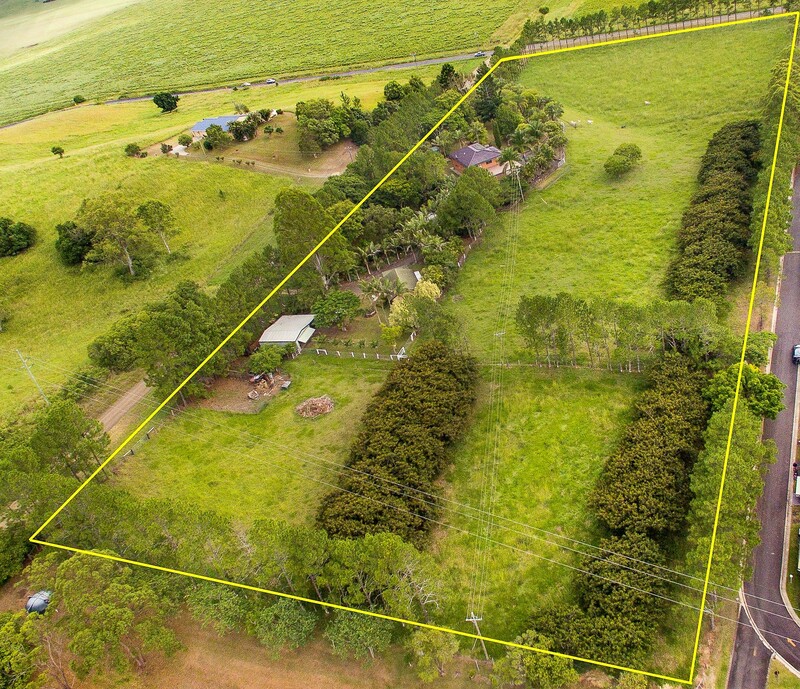 An idyllic country lifestyle to run a few horses or cows on quality acreage, fully fenced with a loading race and stock holding yard. 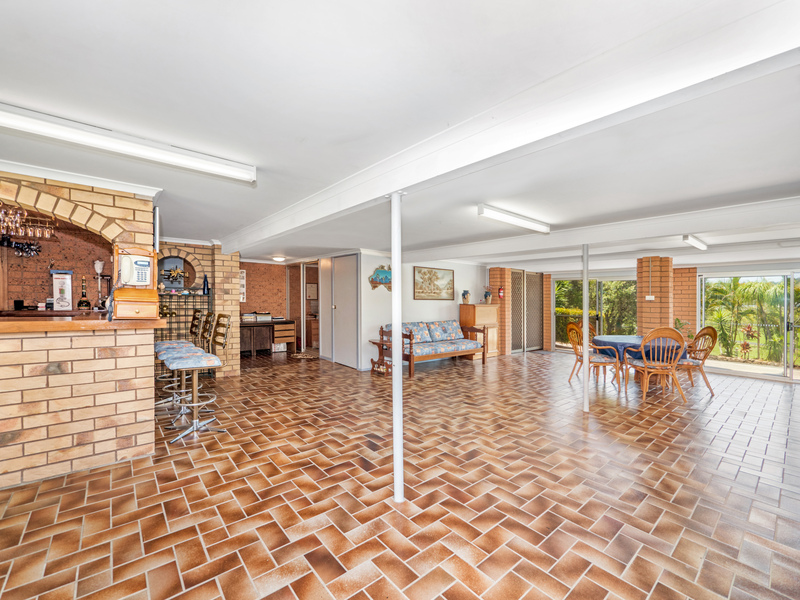 The first time on offer in 33 years this much loved property is not to be missed and must be viewed to really appreciate what is on offer.